Ardas team reviewed mobile applications with video calls. 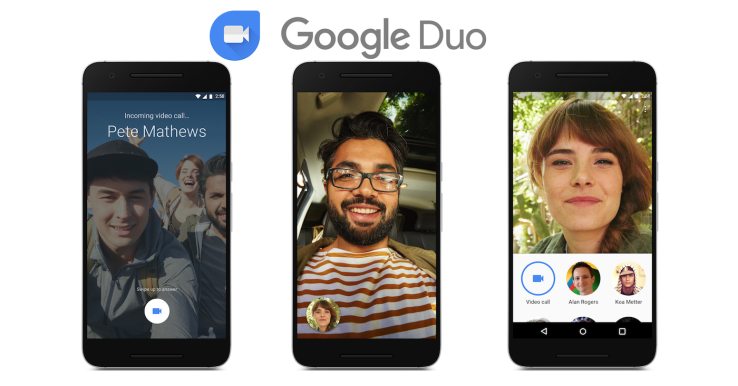 August 18 Google has released an application Duo for video calls. The application can communicate with a maximum of two people, it is available for iOS and Android, and all calls are encrypted end-to-end. 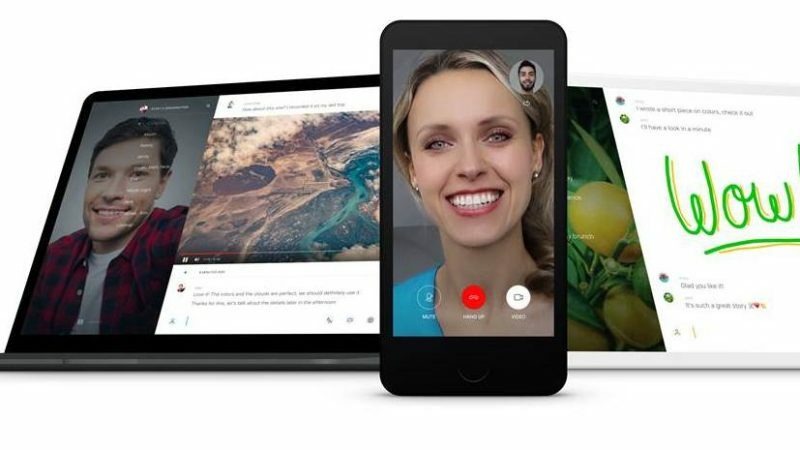 Because of the multiplatform Duo is a good alternative to FaceTime, but limited functionality makes it not the best application for video calls. Ardas team reviewed several similar applications. Duo is a fairly simple application. Video calls work well in terms of mobile Internet. The app can switch between Wi-Fi and mobile data transmission right while talking. At the same time only two people can participate in the conversation, so video conferencing can not be carried with Duo. The app shows video of the calling person before the addressee answers to the call, this feature is called Knock Knock. During the call, the application interface is lost. 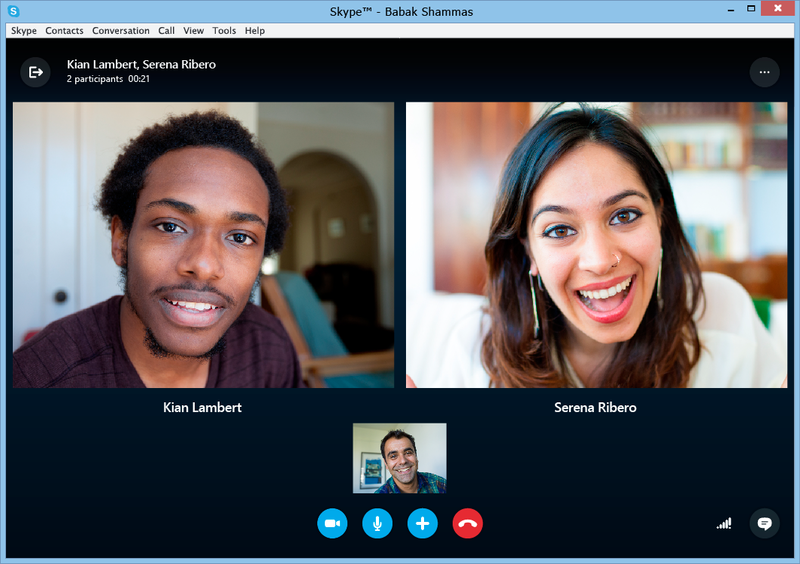 Former employees of Skype released Wire messenger in March 2016. 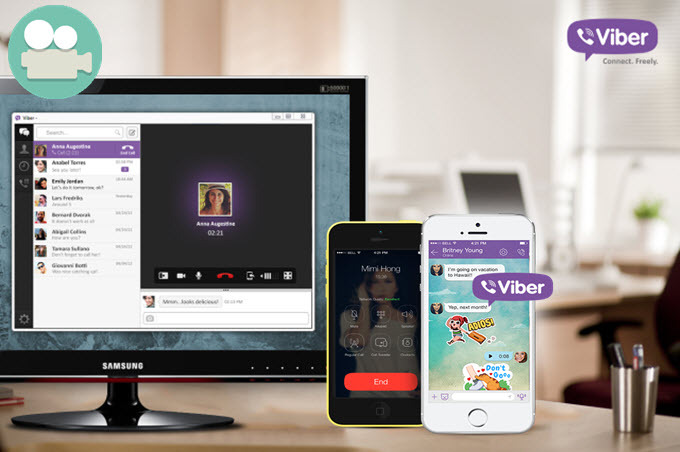 The application is not only for group video calls, but also has a chat and voice calls. Unlike Duo, Wire can be used not only on your phone, but also on Windows and MacOS. In addition, there are a Web version. Wire focuses on the exchange of information security - application encrypts the correspondence, conversations and video. Unlike Skype, the messenger has no ads and will not have in the future according to the developers. 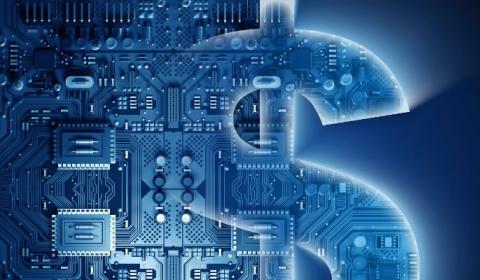 However, the monetization model is still unknown. 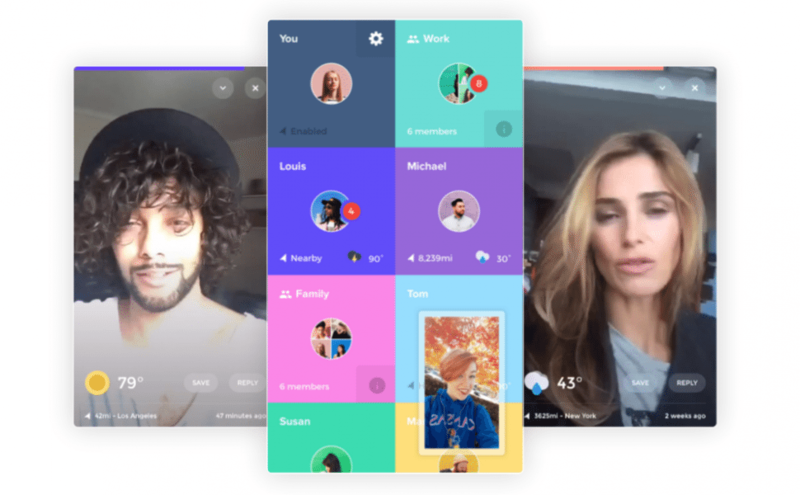 Tribe is a mobile analogue of walkie-talkies, but with video chat and stickers. The application allows you to record a video or audio message and send it to another user. It doesn’t require to check the message immediately. When recording video, the messages can be turned off or, for example, to add information about the weather in the lower part of the screen. All messages are deleted from the server developers after opening. We would really appreciate if you share with us your favorite app and who knows, maybe it will appear in our next review!